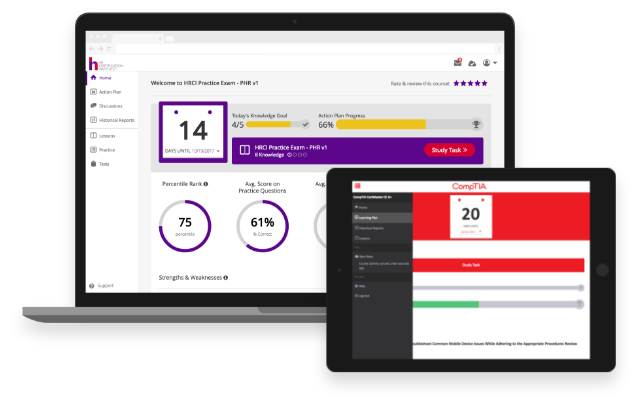 The modern world demands a better learning experience that is personalized to individuals and delivered on demand in a flexible format. Enter BenchPrep. We help the world’s leading organizations offer learning experiences that are tailored for increased engagement and achievement. Most learning management systems focus on the management and delivery of learning content, but forget about the learner. 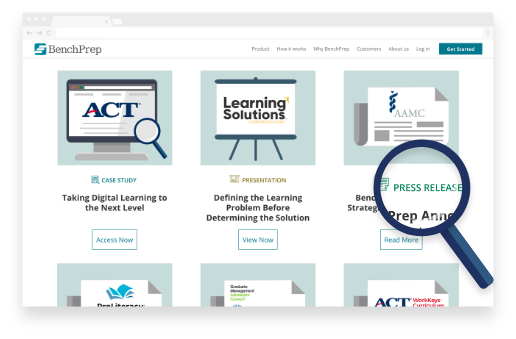 BenchPrep empowers you to deliver an unmatched learning experience that is personalized and fun. This approach is proven to drive deeper engagement and higher success rates. When the learner achieves success, it’s a win for everyone. Today’s learning landscape continues to change, with learners now demanding a digital learning experience that is personalized and delivered on demand, in a flexible format. 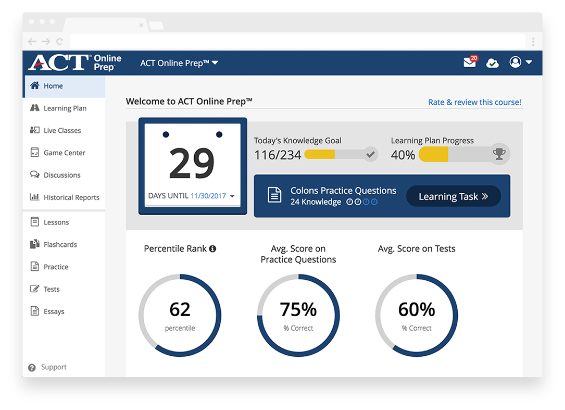 Leverage our resources to assess your learning program needs and see how you can improve learner engagement while increasing revenue. Digital learning products are becoming the biggest sources of revenue growth for education and training organizations. BenchPrep’s comprehensive turn-key solution drives revenue growth quickly without any overhead or stress. Jump in and go. 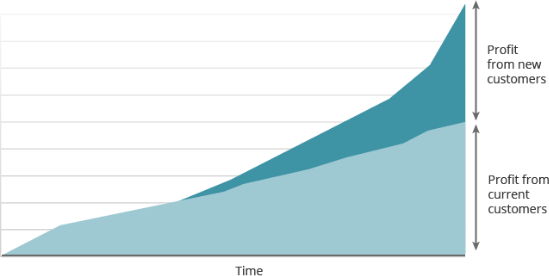 Engaging learners throughout the entire lifecycle improves long-term participation rates and reduces churn. 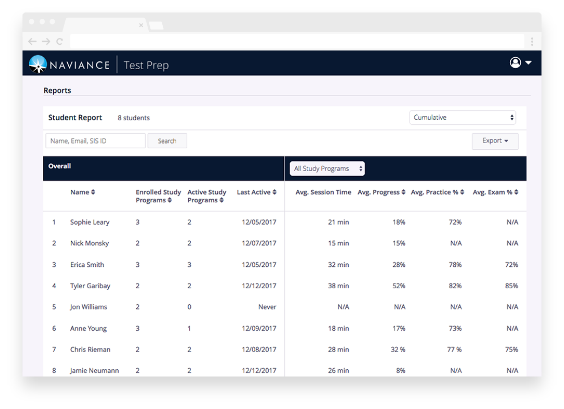 BenchPrep offers sophisticated reporting and analytics tools to monitor usage, performance, and engagement so you can grow your core programs.